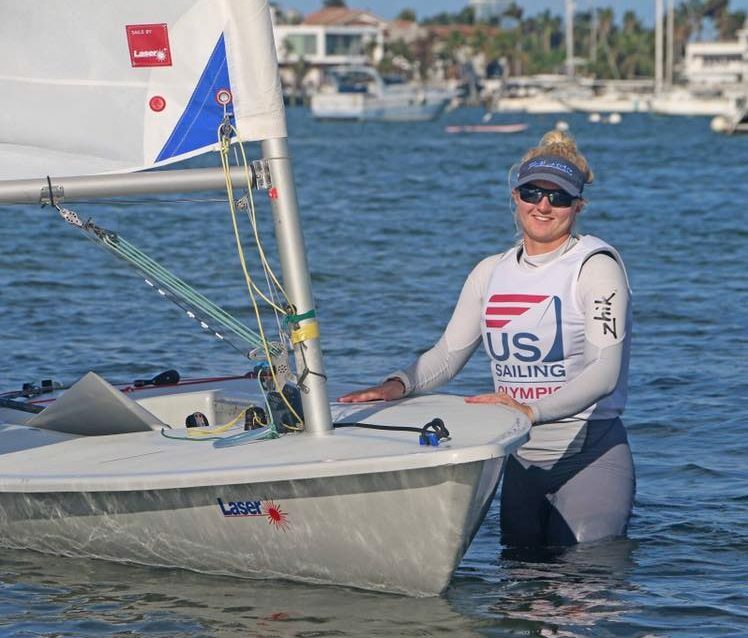 Congratulations to Lillian Myers for qualifying for the High School Single Handed Nationals Championships. Lilly came 2nd in her district last weekend. The regatta takes place on October 28th-29th at St Petersburg Yacht Club, FL. Good luck team!